First, there is no one-size-fits-all policy for technology. The use of technology by companies is so varied—and the risks are so different—that a universal policy would ultimately cost you far more than needed. 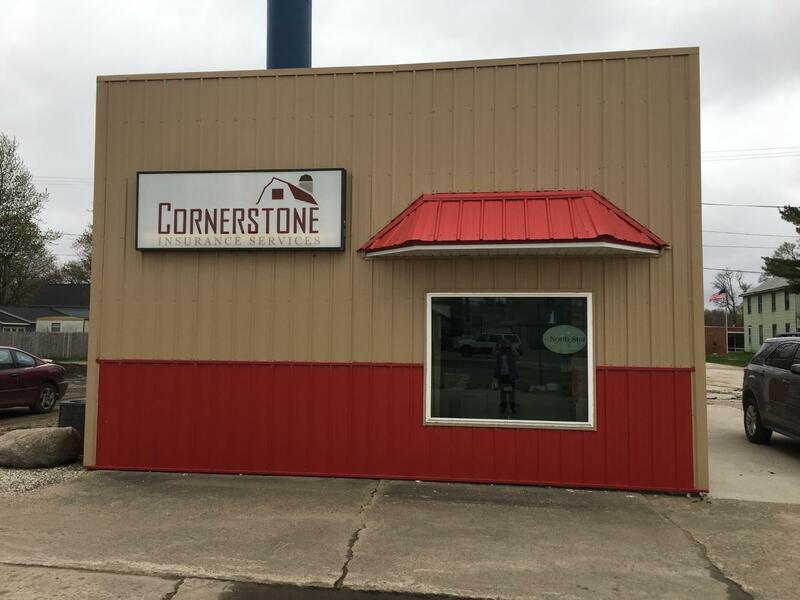 To deal with this, Cornerstone Insurance Services focuses on solutions that are specifically tailored to your company's needs, helping to keep costs low while still providing your business with adequate protection.